Life comes into clearer focus, strengths are learned and weaknesses are challenged. Our Bouleau Lake campsite is the perfect place to experience these amazing things and build relationships without distractions. 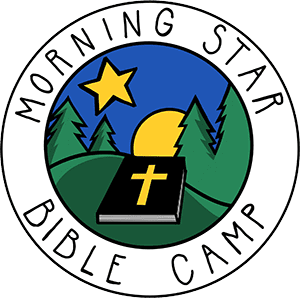 Equipped with bunkhouses, electricity, and a great kitchen, it is far from “roughing it” but we make the most of our time outdoors with fireside time, fishing, canoeing, paintballing as well as time spent around the life-giving source of God’s word.